Is it me or has December flown by so quickly? It seems like only yesterday I was wishing to be close to Christmas and now we suddenly are! But what I've also realised is I've hardly done any Lush reviews so here's hoping I can get all of the Christmas products reviewed before the big day. 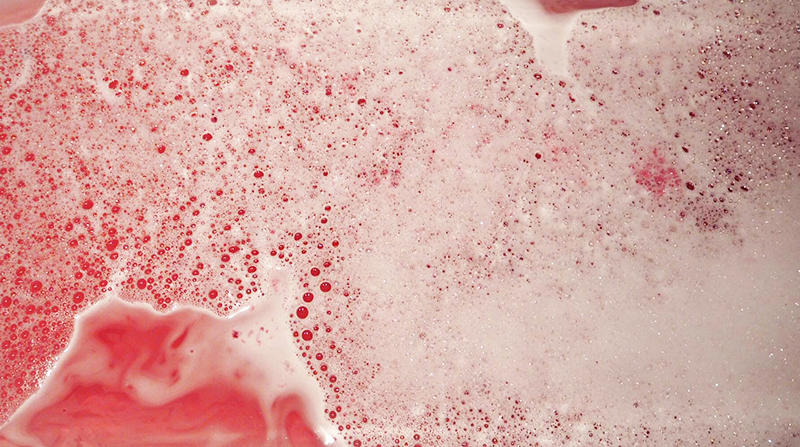 Today's review is of Lush's Plum Snow bubble bar (£5.95). One of the most pleasing things about this bubble bar has to be the size. It's slightly bigger than my palm so definitely feels worth the money as you can get quite a few baths from it. Design wise it's pretty lovely, I mean who doesn't love a snowflake? 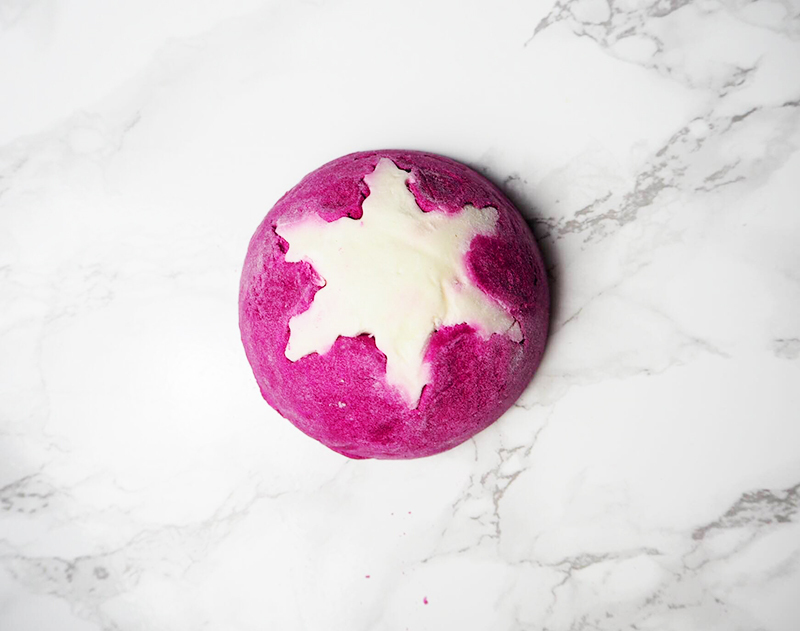 And it doesn't disappoint on the scent either - we're talking an uplifting plum with a tangy mandarin oil twist. When you run this under the bath, you not so surprisingly get a gorgeous purple colour which is perhaps not the most festive but still nice and warm. Like most Lush bubble bars (I am hardly ever disappointed in this aspect) it produces lots of soft foamy bubbles which makes for a brilliantly cosy winter bath. All in all I'm pretty pleased with Plum Snow. It's not one that I'll be raving and raving about but it's one that I'll be happy to use again! It looks so pretty! I haven't tried any new lush in a while. Looks very pretty! I'm having some sort of love/hate relationship with Lush right now! As much as I love the bath bombs, I hate the clean-up afterwards! I love it when bubble bars (and bath bombs for that matter) are big, you do get more for your money which is great considering how expensive these cute little things can get haha. The bath turns into such a lovely colour, I love it! Seems like a great bubble bar even though as you pointed out it doesn't necessarily look festive. I'd probably really like it!